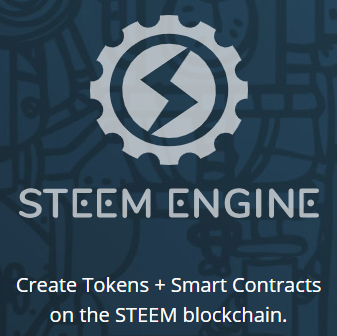 Come take a look at all the Steem Engine tokens out there with bid, ask, and volume information! Basic table report. Can add more information another time. Wonder what other information people are interested in.